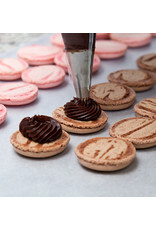 Class Description: In this intermediate-level class you will learn the methods and the dos & dont's of preparing macarons. Class registration includes admission for one attendee and participants will be able to take home their creations! Please select from the drop down above. Class Prerequisites: It is important you begin with a class that is well matched with your level of knowledge and experience. Each class is progressive. You will be learning new skills during each class and also use the skills you have learned in previous classes. Our Introductory classes will provide you with the basic foundation in each class category and are prerequisites for our Intermediate classes. See the class descriptions for specific prerequisites. Attendance: Please plan to arrive at least 15 minutes early to allow the instructor to check attendance and begin class promptly. Only paid students are permitted in the classroom during scheduled classes; we are unable to accommodate unregistered guests or children. Age Restrictions: 16 years of age and older. 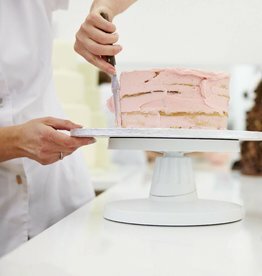 Cancellations/Refunds: The Pastry Depot reserves the right to cancel any class if registration is under 50% capacity. Full refunds will be given if seven or more days’ notice of cancellation has been received from the registered student, or in the event The Pastry Depot must cancel a class. No cancellation refunds will be allowed if a student withdraws within seven days of a class. Paid fee covers the cost of product and tools purchased for class therefore class fees are not refundable due to a student “no show” on the day of class. In the event of severe weather, please call our store to verify if your class will still be held. Cancelled classes due to severe weather will be rescheduled. If a student must cancel due to illness within seven days but before 48-hours prior to a class, the student will receive store credit equal to the cost of the class registration fee. No refund or store credit will be given for student cancellation within 48-hours of a class. Waiver: Every student must complete and sign the class waiver for each class they attend. Students may access the waiver through the link below. The online waiver allows you to fill it out digitally and email it directly back to us, or feel free to print it and bring it to class with you. Printed copies will also be available at The Pastry Depot for completion prior to the start of class. No student will be permitted to participate without a signed waiver. NU1010 A key ingredient in many baked goods for flavor, texture, and moistness. 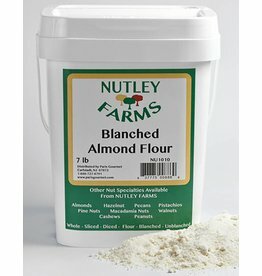 Use to flavor cakes and cookies by replacing a percentage of the wheat flour with nut flour. 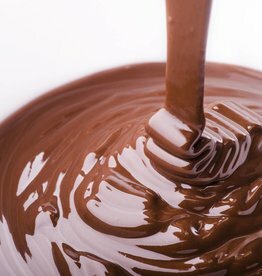 DCP-22GT-BY-US-760 A brown cocoa powder, very dark and fragrant, to deliciously flavor preparations and biscuits. 41-5452-S Chefmaster liqua-gel is food coloring at its finest. 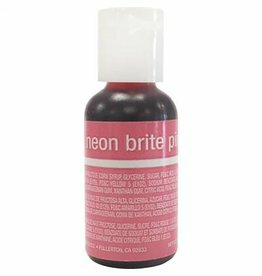 These vibrant colors mix easily and provide consistent tones without altering the texturing of your product. 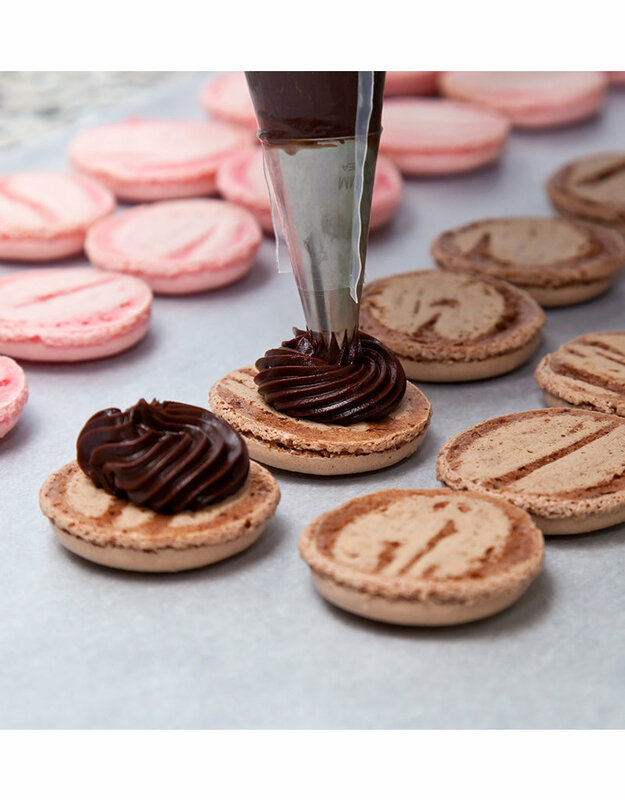 41-5259-S Chefmaster liqua-gel is food coloring at its finest. 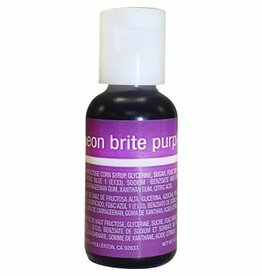 These vibrant colors mix easily and provide consistent tones without altering the texturing of your product.